There are a handful of words and phrases that without any thought process, mean only one thing, and the number 007, instantly conjures up the world’s most famous spy, the character of James Bond. Since he first hit cinema screens, James Bond has inspired generations with his international adventures, intelligence, ingenuity and elegance. 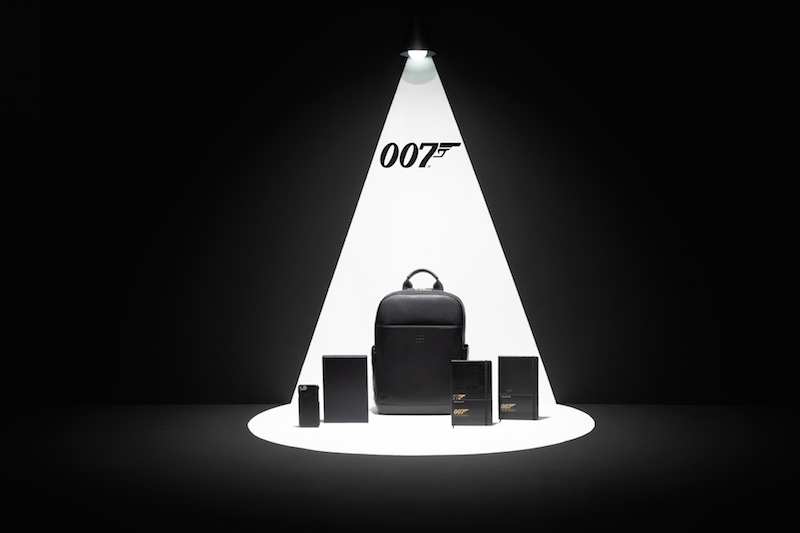 Nurturing creativity has always been a Moleskine cornerstone and the 007 Limited Edition Capsule Collection is dedicated not only to the world’s most famous secret agent, but also to celebrate the storytelling and imagination inherent in bringing James Bond to the cinema screen.